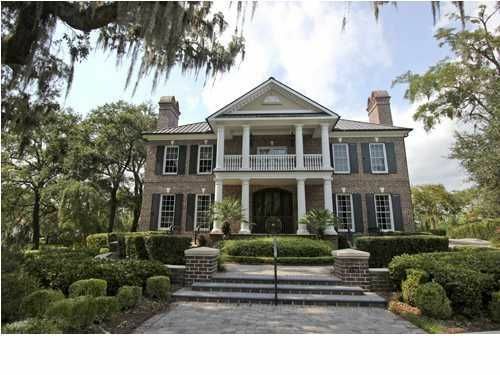 Magnificent custom built home on deep water in Mount Pleasant's prestigious Olde Park neighborhood. This home is located in The Reserve section of Olde Park and sits on one of the largest lots in the neighborhood. Gorgeous marsh views from almost every room in the home and easy access to Hobcaw Creek. Exterior features include a expansive deep water floating dock, boat lift, in-ground pool, large screened porch over looking the marsh, three car garage and a putting green. 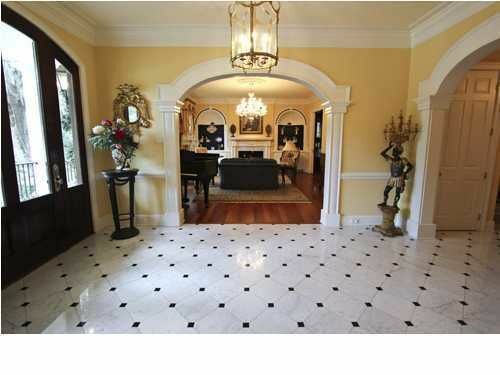 Inside this family estate you'll find five bedrooms and six full and one half bathrooms. The handsome formal rooms are large and offer fine finishes. The spacious family room opens to the kitchen which is fitted with high-end appliances, granite counter tops and tons of storage. 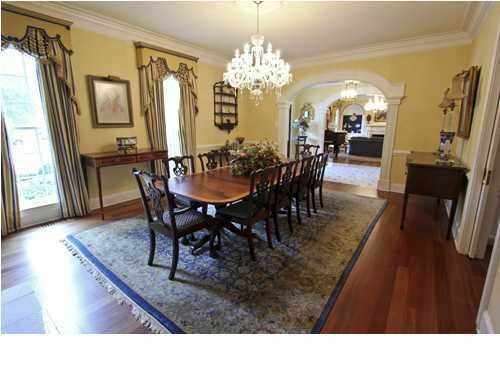 There is also a breakfast room off of the kitchen if you don't feel like formal dining. An outstanding addition to this home is the club room which features coffered ceilings, bar with granite counter top, flat screen tv, wine cooler and beverage refrigerator. Two separate staircases access the second floor and its four extraordinarily large bedrooms, all featuring en-suite baths and walk in closets. The master bedroom is on the main level and features two large walk-in closets and spa like bath with steam shower, jacuzzi tub, dual vanities, water closet and bidet. Other features include full sized generator, extensive technology package with security system, sound system, movie projector and intercom system. Olde Park owners have the privilege of joining the I'On Club. Amenities include heated and cooled community pool, pool house with snack bar, tennis courts and pro shop, fitness studio and boat ramp on Hobcaw Creek.